Altitude Sickness, or soroche (as it is known locally here in the Andes) can vary greatly in its severity, and it should not be taken lightly. 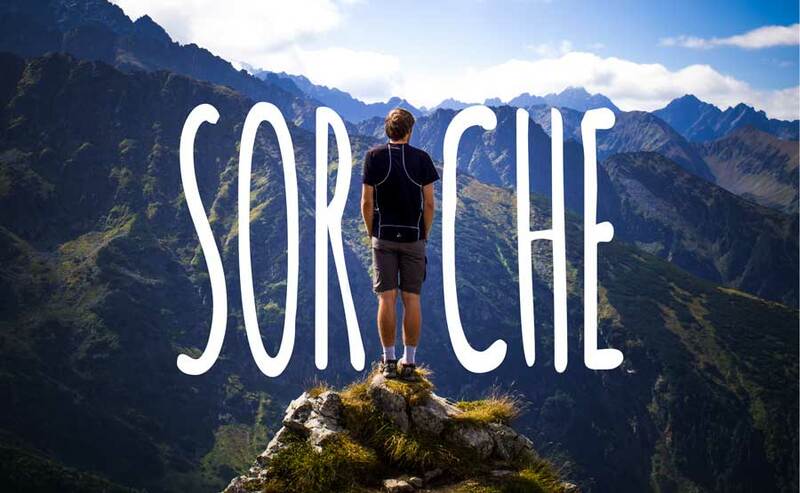 Soroche does not work along the lines of rhyme or reason and so there is very little way to predict how altitude will affect a person depending on age or any other factor. For instance, if you are young and in fantastic shape, it could still affect you more than your 90 year old grandmother! Or even if you’ve never had a problem with it before at other high altitude points, it could affect you this time. 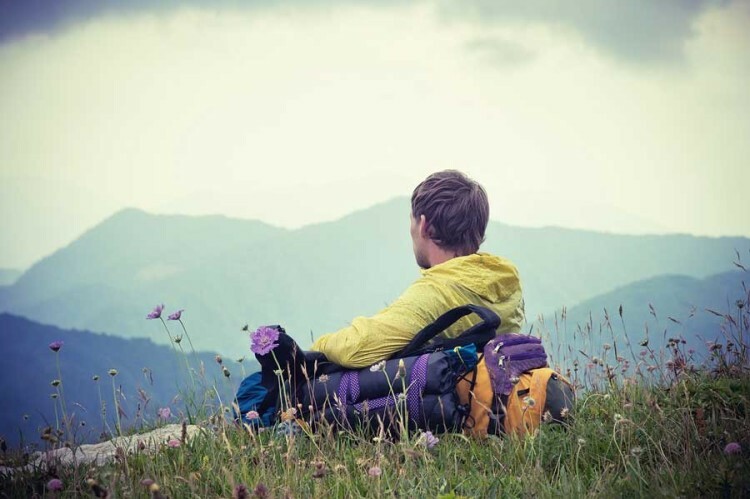 Therefore, it is essential to know all the tips on how to prepare for and what to do in the event of altitude trouble for your custom trip to Peru. There are a few things to keep in mind before take-off when traveling to a high altitude. First, if you have any preexisting heart or lung conditions, you should check with your doctor before planning your trip. 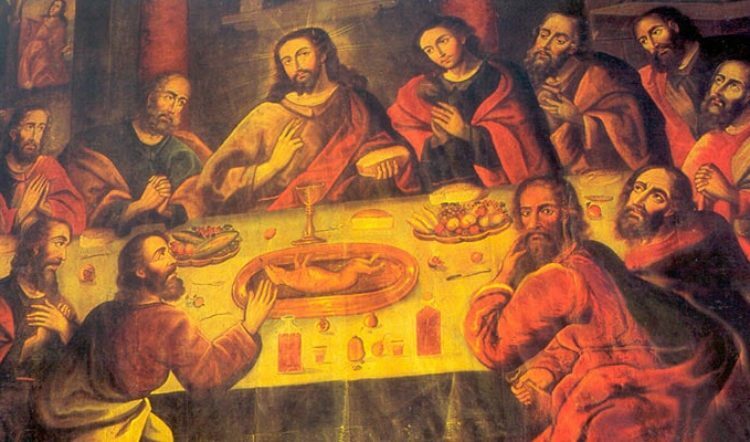 Second, it’s always a good idea to logistically organize your private trip to Peru in such a way that you allow your body a chance to acclimate. For example, the city of Cusco is located at about 11,200 feet (3,400 meters) above sea level. 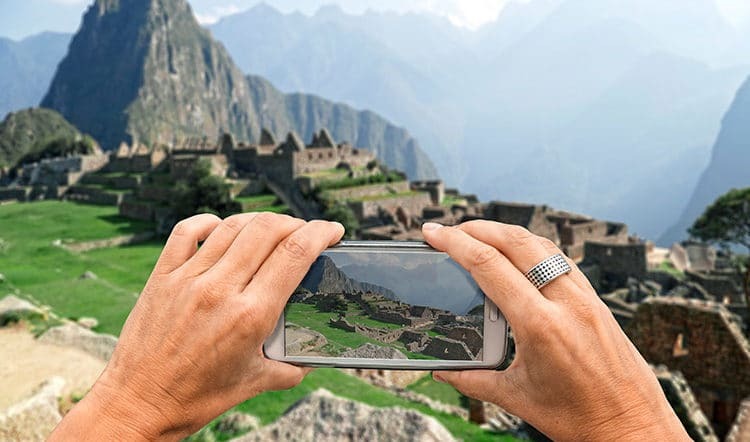 Whereas the Sacred Valley and Machu Picchu lie significantly below the former capital of the Incan Empire at 9,514 feet (2,900 meters) and 7,874 feet (2,400 meters) respectively. Keeping this in mind, we typically structure our unique and private itineraries by heading straight to the Sacred Valley after landing in Cusco. Then after a few breathtaking days soaking in mountains and sun, you would even further down to Machu Picchu before climbing back up to marvel in all that Cusco has to offer. Lastly, it is possible to pack medication in your bag for some peace of mind. There is a prescription medication called acetazolamide that can help. However, it should be noted that it contains sulfa, which some people are allergic to. All of this said, most people can acclimate on their own without the use of drugs. So, if you’re not sure if you have this allergy, it would be better not to risk it. Symptoms of soroche can include headaches, chills, fatigue, difficulty sleeping, dizziness or light headedness, difficulty breathing, nausea, vomiting and disorientation. Headaches and or feeling flushed are the most commonly experienced of the symptoms, and to this effect the most mild, typically lasting only a few hours to a day, and there are a variety of things you can do to help if you experience them. First-of-all you definitely want to keep yourself hydrated with water, but more importantly, with as much coca tea as you can – don’t knock it till you’ve tried it! 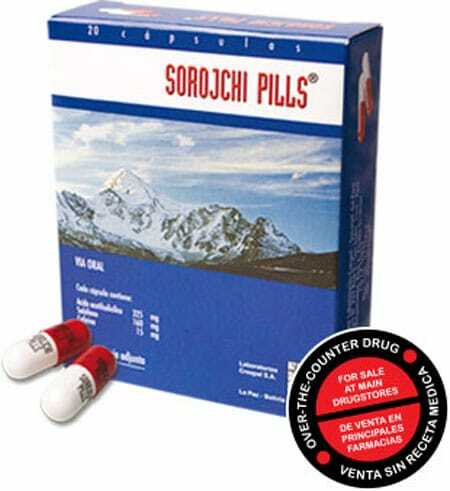 Upon arrival, you will notice that most pharmacies in Cusco and the Sacred Valley carry capsules called pastillas para soroche. These capsules contain aspirin, an aspirin substitute, and caffeine. Just like like the altitude, everyone has a different reaction. So its not a for sure thing that these pills will be your savior and in case they are not, a large comforting mug of coca tea can always do the trick. 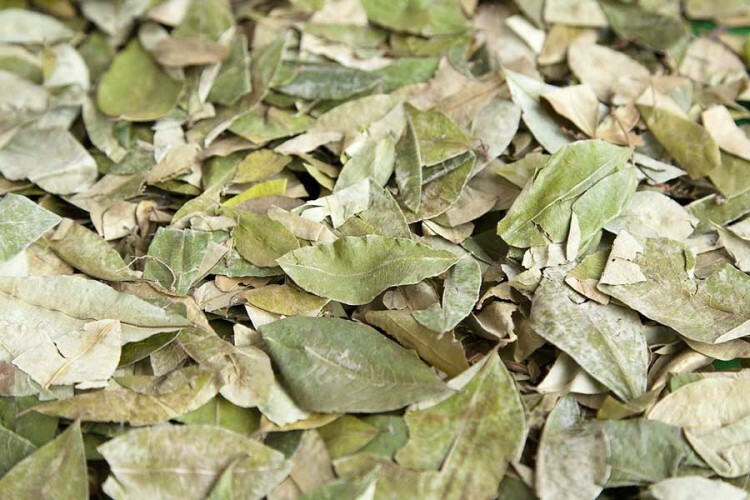 It not a coincidence that Peruvians alike have been using it for centuries. Second, you can take aspirin or acetaminophen and also stay in a Cusco hotel that has in-room oxygen. Or again, you can go to the Sacred Valley first, which is significantly lower than Cusco. However, if you don’t choose to go to the Valley right away, you may not want to plan anything strenuous for your first day in Cusco and you should also avoid drinking more than 1-2 alcoholic beverages. 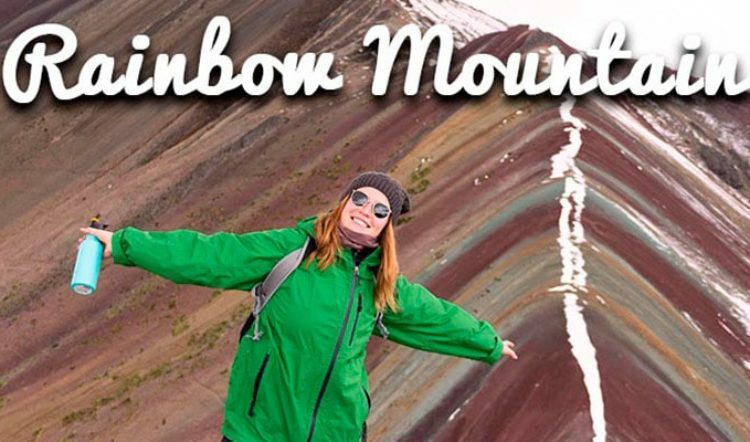 A stop to the Sacred Valley should be a must for everyone! Lastly, if you’re planning a trek in Cusco, you should give yourself a minimum of two days, preferably three, to acclimate before setting out. Make the Most of Your Trip by Preventing Soroche! 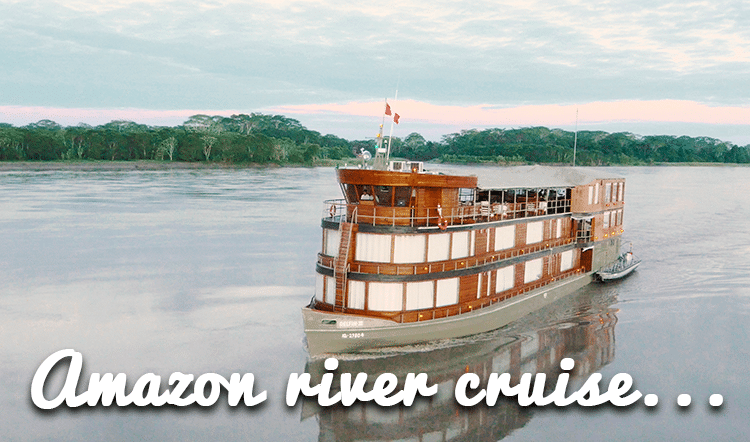 A mistake many people make is to be more concerned about their vacation time than their health or overall enjoyment of their tailor-made Peru trip. Most people only come to Peru and Machu Picchu once in their lifetimes, and so an extra day to ensure that you feel well enough to enjoy each and every authentic experience is well worth it. Take advantage of your own personal exclusive tour to Peru by following these tips and precautions. – That way you are sure to create lasting memories with zero headaches along the way! Contact one of our travel designers at Kuoda Travel if you have any questions or concerns regarding altitude in Peru.